*Due to the unique, custom process used to create these products, turn around time is 10-14 days plus shipping time. 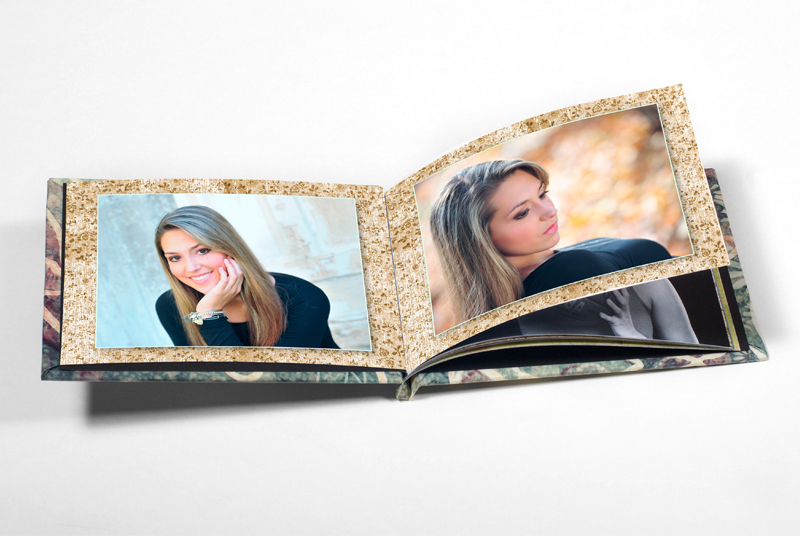 A step above ordinary photo books, yet at an affordable price, Keepsake Photo Books can be formal or casual with custom full-wrap printed hardcovers or softcovers. Plus, archival quality paper and long-lasting “perfect” binding assure a lifetime of enjoyment. The Keepsake Collection is perfect for any occasion and gives you a beautiful way to create books for seniors, babies, pets, even sporting events and family reunions! Sizes range from 5×5, 7×7, 8×11, 10×10 and 12×12. Any book length from 20 to 200 pages printed on archival quality paper. High-quality digital printing and long lasting “perfect” binding. 3 popular sizes: 5×5, 7×7, and 8×11. Making for great companion books to hard cover sizes. Any book length from 20 to 108 pages. Perfect for parent albums, wedding attendants and friends, or pocket-sized brag books. 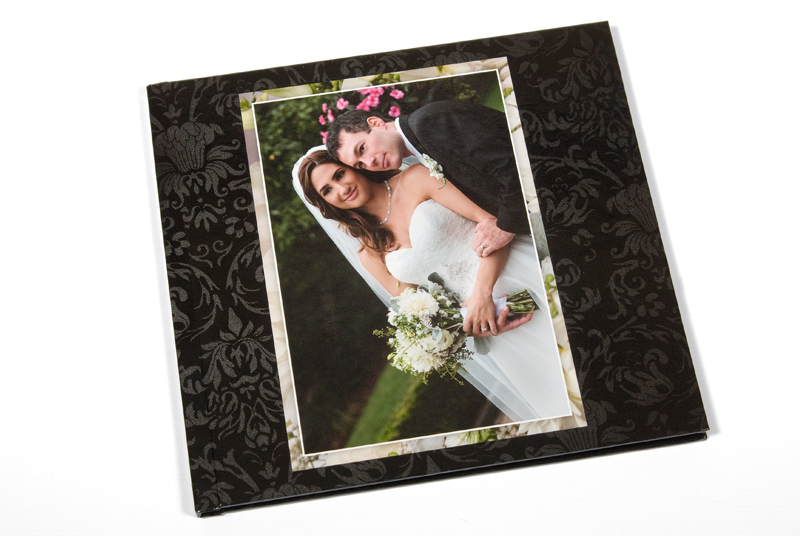 The Signature Photo Book is a top-of-the-line book to create the ultimate wedding album or high-end family book. Signature Photo Books use a special paper and binding process to allow pages to lay perfectly flat when the book is opened. Pages feel soft and turn effortlessly. There is minimal image loss between pages, so you can present panoramic 2-page spreads for a “wow” effect. Printed with cutting edge digital printers, your photos display true, rich colors. And the special acid-free archival paper preserves those colors for a lifetime. Available in sizes 10×10 and 12×12. Full wrap photo printed hardcover. Your choice of satin or gloss UV protective finished cover. 110lb. acid-free archival stock with a soft feel and satin or gloss UV-protective finish. Printed with “true color” ink for deep, rich colors. 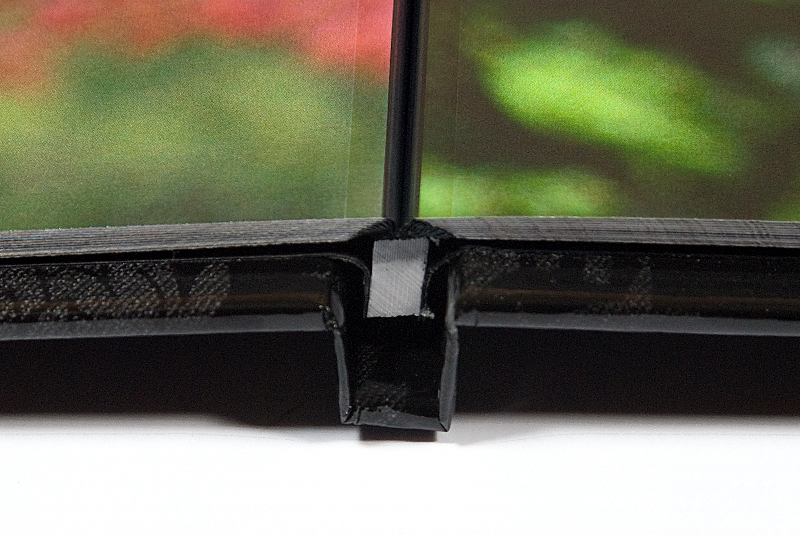 Flexbind™ technology allows every page to lay perfectly flat. 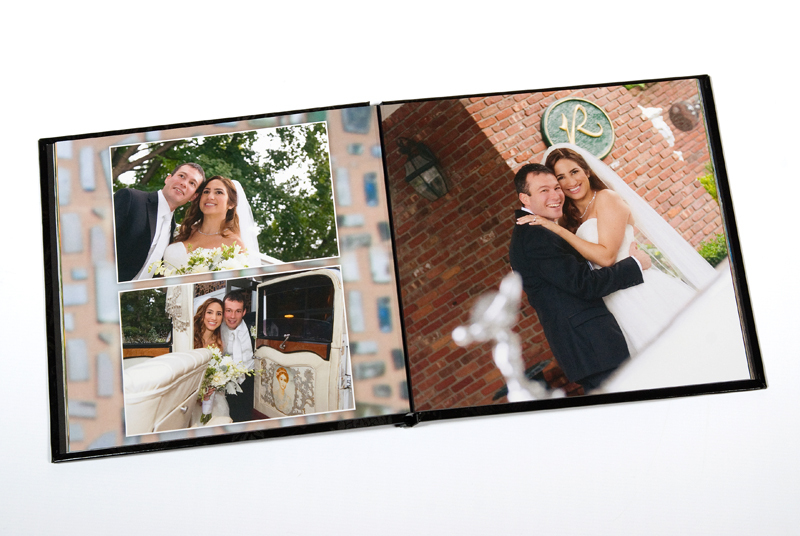 The top-of-the-line photo book, perfect for weddings, portfolios, and portraits.